When it comes to pharmacy customers and dermatology clients, people are often comfortable with what they know. They stick to the same products; they use the same techniques; they rely on the familiar – even if it does not deliver the results they want. When you want to help them achieve their health and aesthetic goals, it is important to guide them towards the right solutions. Here is one way to do that. Formulated for daily use, this cleansing and hydrating multivitamin milk is a luxuriant experience that leaves users feeling refreshed and rejuvenated. Encourage your clients and customers to relax, enjoy, and exfoliate. Suitable for all skin types, this natural peeling solution delivers a deep clean coupled with purifying microdermabrasion. With micro-spherical minerals, select phyto extracts, and nature’s best ingredients, this peel-off mask purifies the skin and prevents free radical damage. Inform clients/customers of the benefits of nutrition that is more than skin deep. 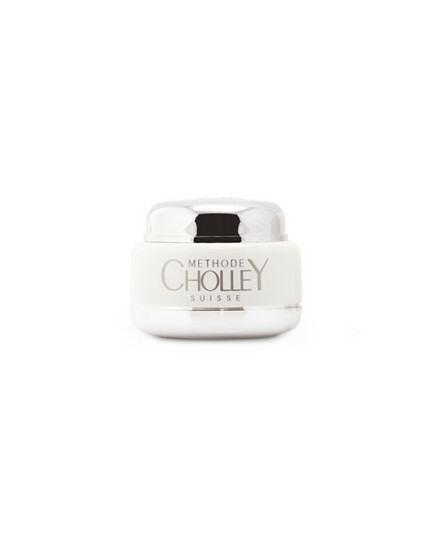 This hydrating and nourishing day and night cream offers unparalleled moisturizing action. It also delivers a healthy dose of micro nutrients and emollients. The result: silky smooth skin without an oily texture. These three products help people care for their skin, giving it the nutrition and care it needs to look its best. Offering an introductory package will enable you to introduce your clients and customers to the benefits that only the master scientists and researchers at CHOLLEY can deliver.